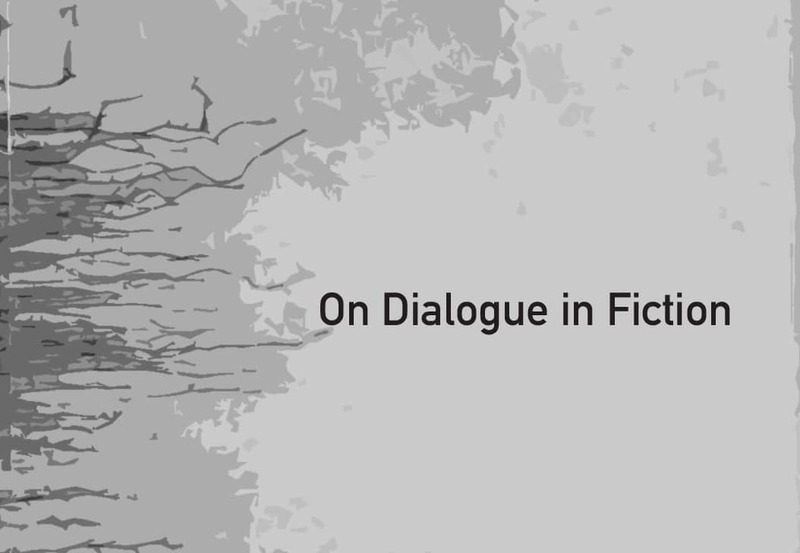 What makes dialogue effective and ring true in our ears? How do we learn to write dialogue the way people actually speak? On day one, poet & fiction writer Benjamin Brindise will use examples to break down what makes dialogue work and what makes it drag along like a car with four flat tires. On day two, students will engage in an outdoor observational activity to hear real dialogue and apply the natural mechanics of it to their writing.